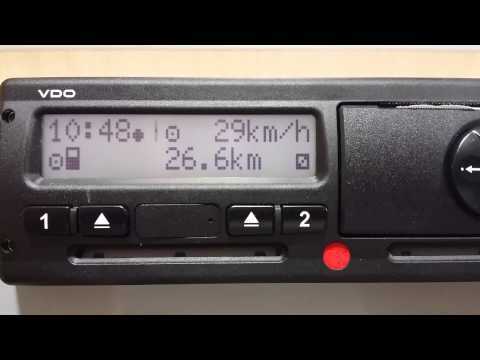 Periodic review of digital and analogic multibrand tachographs, offering also the downloading of data in digital tachograph, working with the service platform that offers the company MAHA. Vehicles with a weight, including trailer and semitrailer, higher than 3.5 tons. Vehicles adapted for passengers transport, which can carry more than 9 people, driver included. Trips done on countries with the AETR accord.